Eki, have you listened to Namie's collaboration with AI and 土屋アンナ? I liked "WONDER WOMAN" just a bit more than "make it happen," but both were better than "UNUSUAL" ...just my opinion, though. 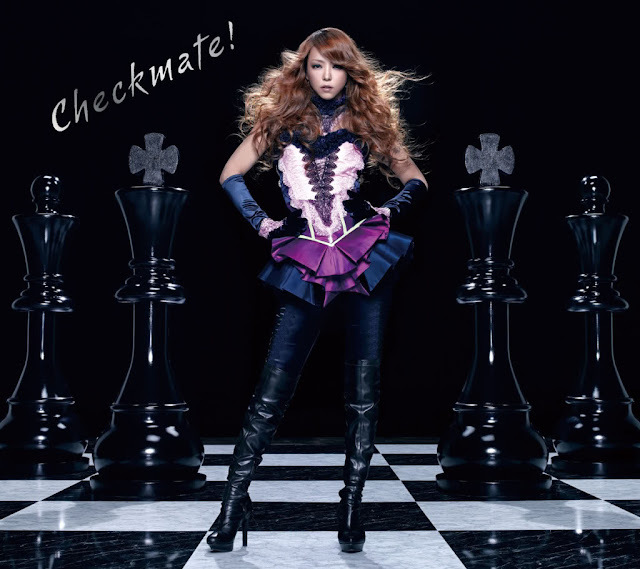 I'm loving Koda Kumi's newest song! It really is so lovely and such a nice beat! I love Namie, she is one of my biggest inspirations, but I'm not really liking this new song for some reason ^^;; maybe it's the collaboration or something but haha she looks FABULOUS as usual! im such a namie and koda lover!! thanks for posting these! I'm not really a fan of either.. I guess I'm more of a kpop kinda girl! >_<"
I don't really listen to Japanese music, but I love these two! Recently can't get Wonder Woman or Make It Happen out of my head. Yeah! Namie & Kumi are my fav. singers! love the pv make it happend, its so elegant and so great!